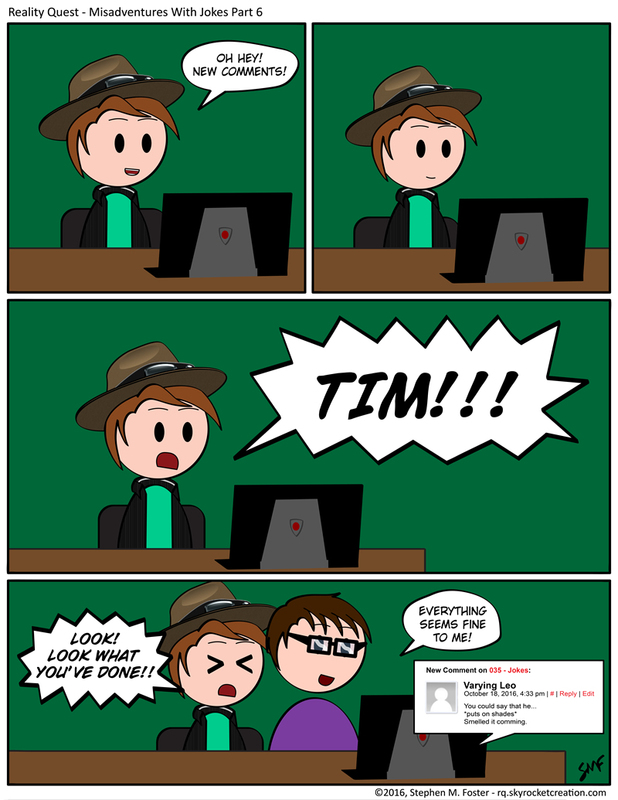 DAMMIT TIM!! I BLAME YOU! Considering your in the top twenty on Topwebcomics, I’m surprised there are so few comments. It’s actually been picking up recently. Most of the comments are within the past few months. Tis the Colonel’s dominating humor. Scares em off.